The Genomic Medicine Foundation (UK) offers a unique opportunity for the UK and Indian clinicians and scientists to work together and develop the genomic medicine infrastructure for the benefit of vastly heterogeneous people of India. This is appropriately named the ‘UK-India Genomic Medicine Alliance’ referred to as UKIGMA. The main purpose of this new alliance is to strengthen the current facilities through a series of programme based on mutual collaboration and cooperation. Some of the education driven activities are already included in the current Indo-UK Genetic Education Forum. However, this is limited to few seminars and meetings. Since 2010, many academic Institutions and Hospitals across India and Sri Lanka have participated in this programme. The Forum continues and would remain an integral part of this new Indo- global genomic medicine partnership. The new alliance will be part of the Global Consortium for Genomic Education (GC4GE). The alliance shall develop and work closely with the NIH NHGRI Genomic Education Center. Clinicians and scientists shall have the opportunity to enrol with the distance learning postgraduate course leading to the Diploma in Genomic Medicine and Healthcare accredited by the University of South Wales, UK and other similar courses offered by a number of UK Universities as part of the UK Genomic Medicine Centres within the framework of the 100,000 Genomes Project. The alliance shall focus on genetic and genomic aspects of birth defects, specifically chromosomal disorders and multiple anomalies (malformations) syndromes. This is already actively pursued as part of the Indo UK Genetic Education Forum though Biennial International Conference on Birth Defects (ICBD). The next conference, fourth in series, is held in 2018 hosted by the Christian Medical College, Vellore, TN, India. This is a joint activity with the Society of Indian Academy of Medical Genetics (SIAMG). An important objective is to organise and maintain a system of birth defects registry in keeping with international agencies including the UN congenital anomaly register in Rome and Eurocat etc. Emphasis shall be on systematic annotation of phenotypes along with genotyping. Rare genetic diseases will have high priority in Alliance’s plans for the next five years. The current Indian forum on rare genetic diseases shall be invited to join the Alliance with input from the UK and European Rare Diseases Initiatives. The joint rare diseases forum will work closely with India’s rare diseases genomics programme (http://guardian.meragenome.com ). Inherited and genetic cancers shall be a major focus for the Alliance. The current Indian Cancer Genetics Group, initiated by the Indo UK Genetic Education Forum and the Advanced Centre for Treatment, Research and Education in Cancer (ACTREC) meets annually and on other occasions. The Alliance shall promote joint working with the UK and European Cancer Genetics organisations. The new alliance shall promote and educate cardiologists and related medical and healthcare professionals in developing genetic and genomic skills and competencies for dealing with complexities of inherited cardiovascular conditions. This activity will have close working links with the Global Familial Heart Challenge (GFHC) supported by the Human Variome Project. 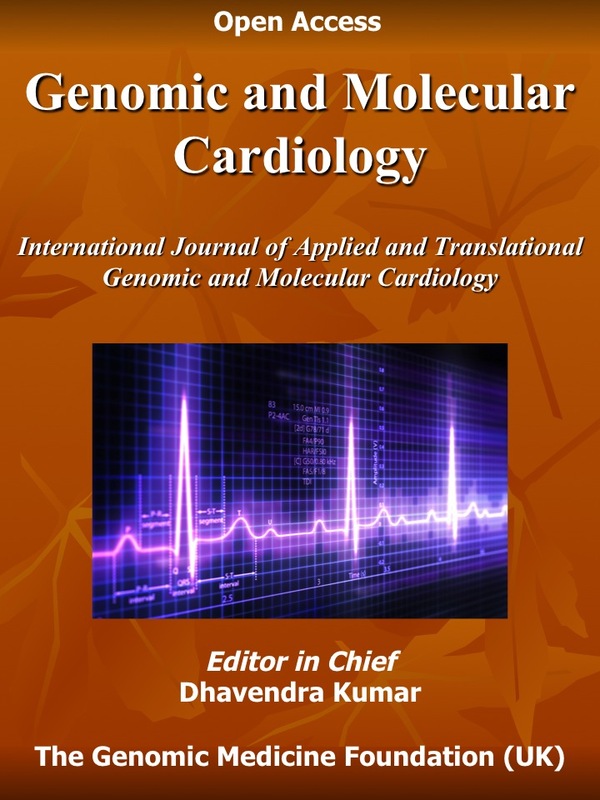 The current Indo-UK Genetic Education Forum had organised the first dedicated symposium on this subject jointly with the Department of Cardiology, Post Graduate Institute of Medical Education and Research (PGIMER), Chandigarh. The next dedicated symposium is planned for 2018 hosted by the Dr. K.M.Cherian Heart Foundation, Chennai. With increasing knowledge and availability for carrying out the next generation genome diagnosis, the genetic and genomic practice has crossed into the mainstream clinical medicine. New opportunities now exist and more are fast emerging for accurate genome diagnosis and instituting specific targeted pharmacotherapy. The new field of genomic and precision medicine is the chief ‘mantra’ for personalised evidence based medicine. The alliance will work with government and non-government agencies for developing the necessary infrastructure for this highly sophisticated and technically challenging development. The alliance plans to work closely with related international organisations, specifically the Global Genomic Medicine Collaboration (G2MC) and Genomic Alliance for Global Health (GA4GH). The alliance expects to establish close working links with the Indian Government’s genomic medicine initiatives led by the CSIR Institute of Genomics and Integrative Biology (IGIB), Department of Biotechnology (DBT) and the Indian Council of Medical Research (ICMR). It is anticipated that the this major joint activity will have active input by members of the Indian Society of Human Genetics and the Society of the Indian Academy of Medical Genetics. Some of the Indian genetic and genomic scientists are internationally renowned experts in Indian population genetics and genomic variation. The UKIGMA has close professional links and continues to develop and maintain close partnership with a number of European, North American, Australasian, South African and Indian organisations. The list is not restricted to any one region. The GMF-UK shall be the main coordinator and facilitator for this all partnerships collaborations. The UKIGMA is self-funded and anticipates that individual organisations and partners shall actively pursue and raise funds for the benefit of UKIGMA. All genetics and genomics organisations, institutions, academic units and laboratories are invited to join the UKIGMA as full member or indicate ‘expression of interest’ for mutual collaboration and partnership. It is to open to all, voluntary and without any charge. It is anticipated that all members, collaborators and partners will agree to a ‘Charter of Aims and Objectives’ of the ‘UK India Genomic Medicine Alliance’. Recent key publications- original papers, reviews, thesis etc.